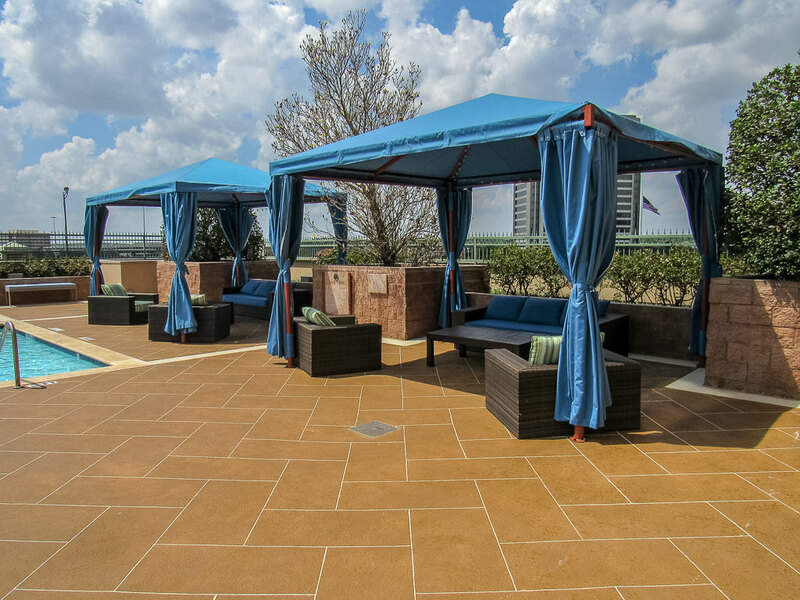 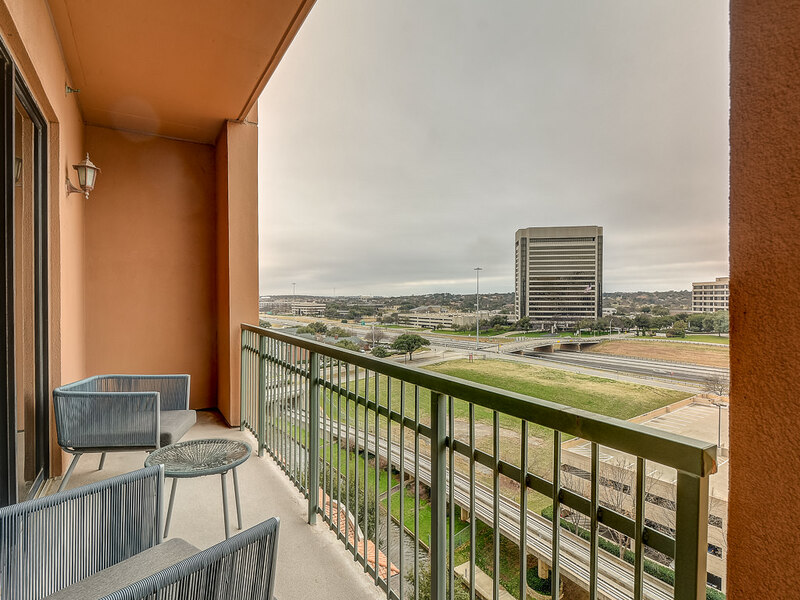 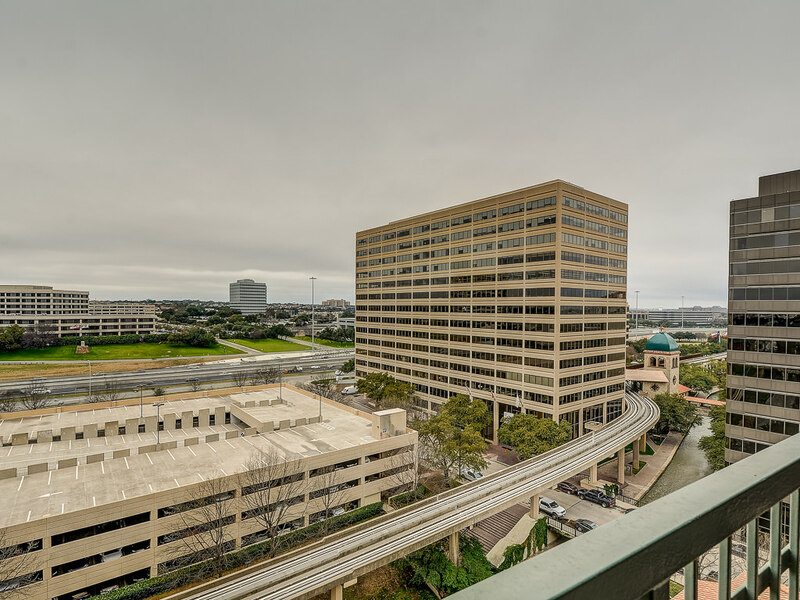 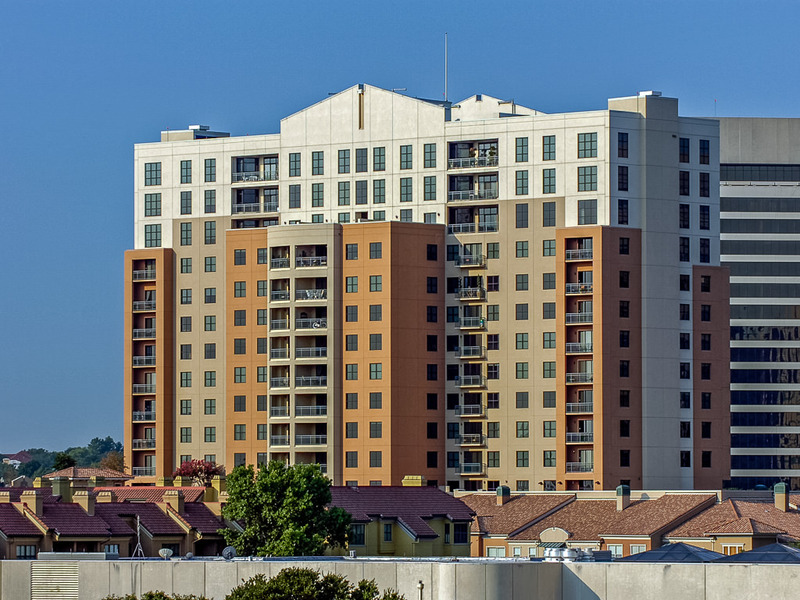 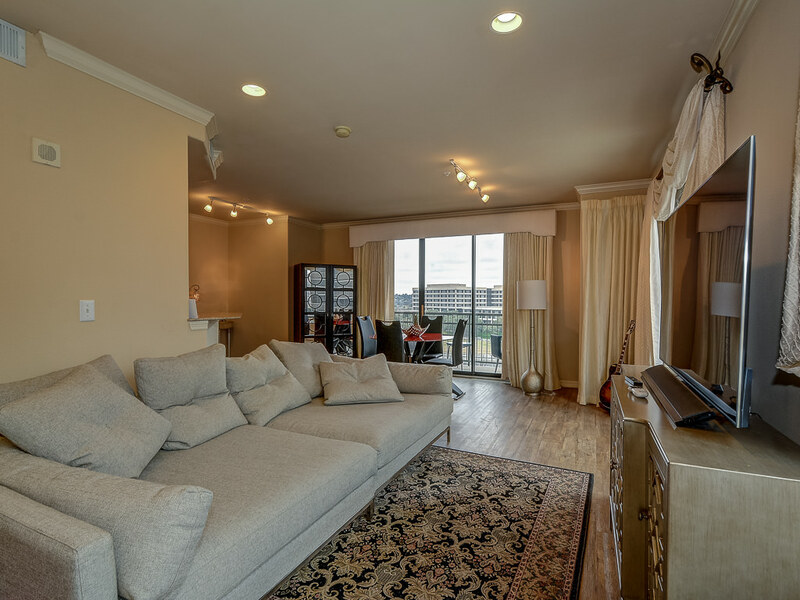 11th-floor one-bedroom condo located on the corner of Grand Treviso Tower with beautiful views of the Mandalay Canal, monorail, DFW skyline. 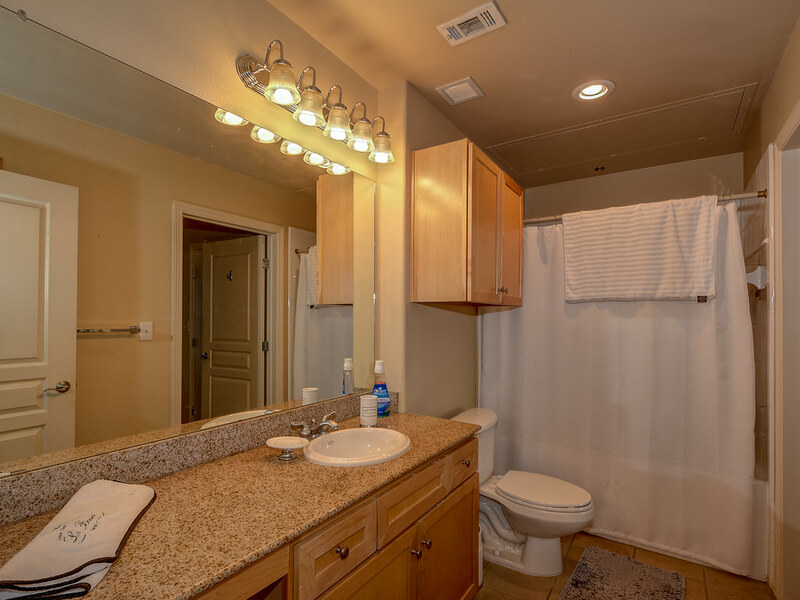 This open design provides many options for use of space and placement of furniture. 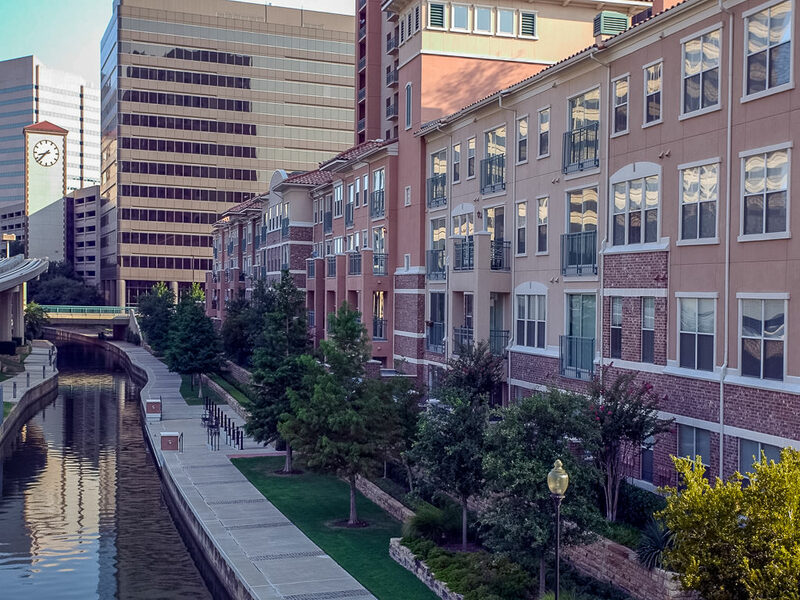 Enjoy Irving’s new music venue The Music Factory and Water Street both with restaurants and retail within walking distance. 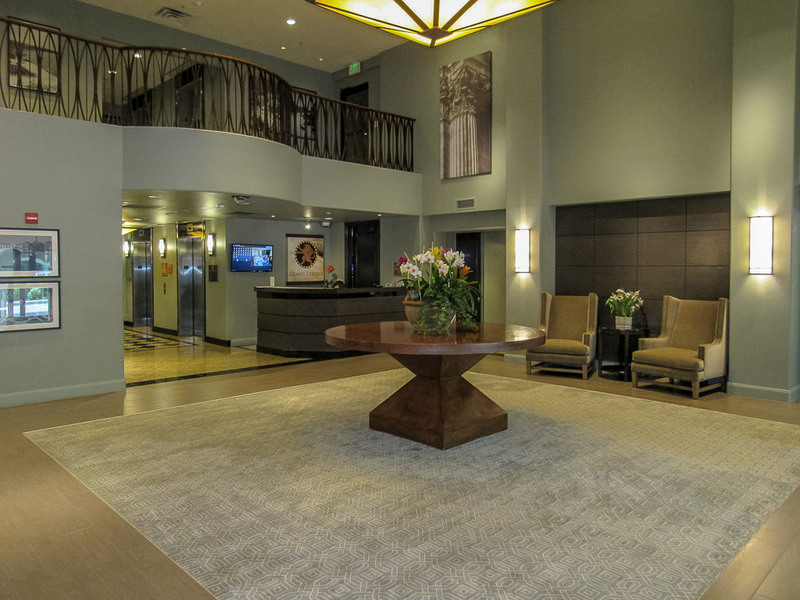 The front desk is 24 hours 7 days per week. 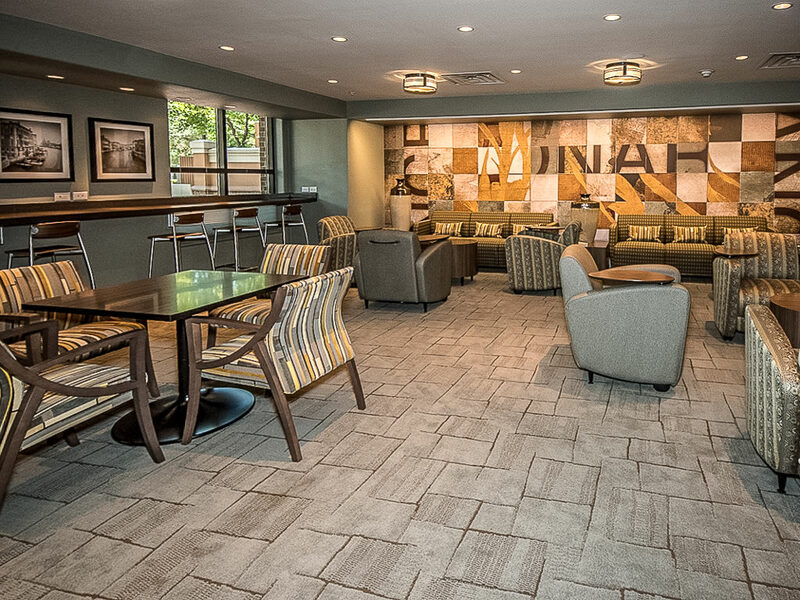 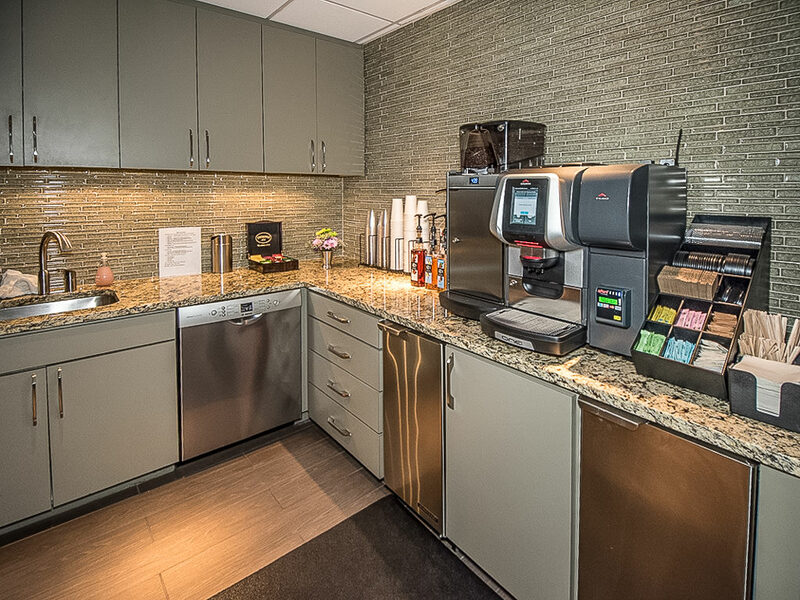 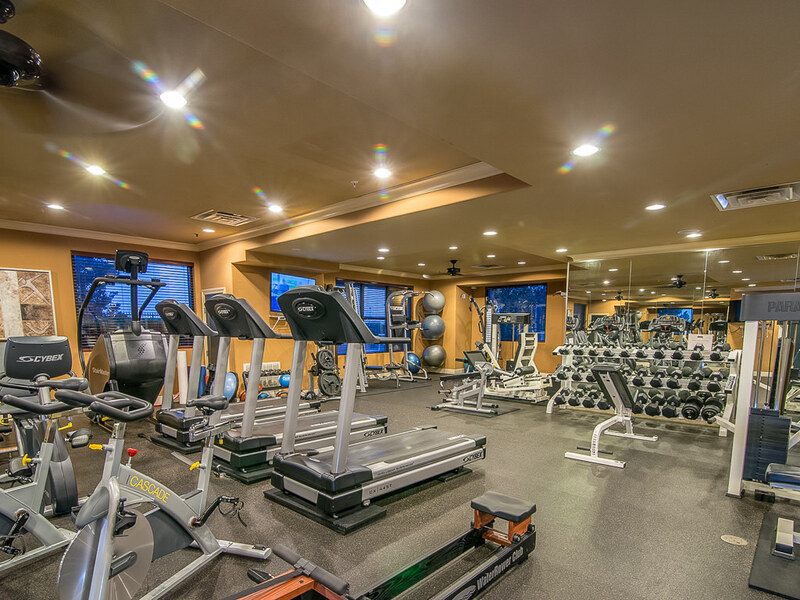 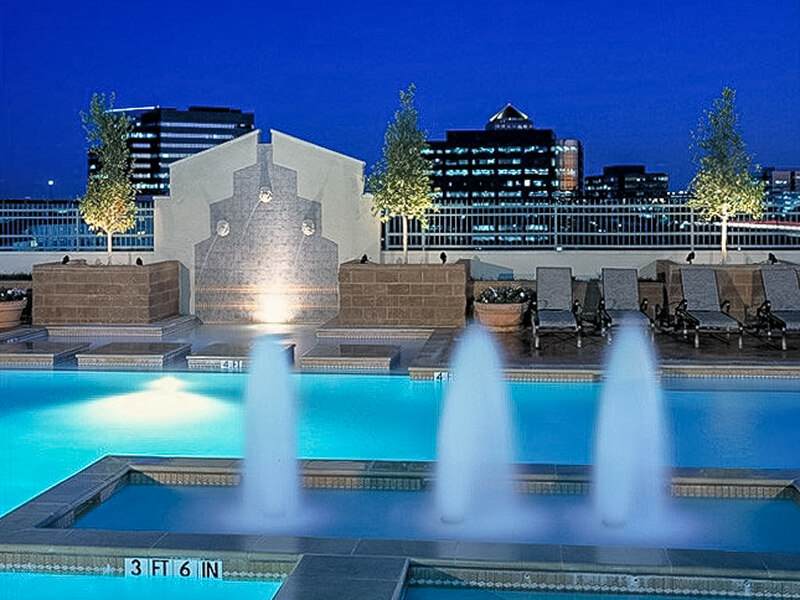 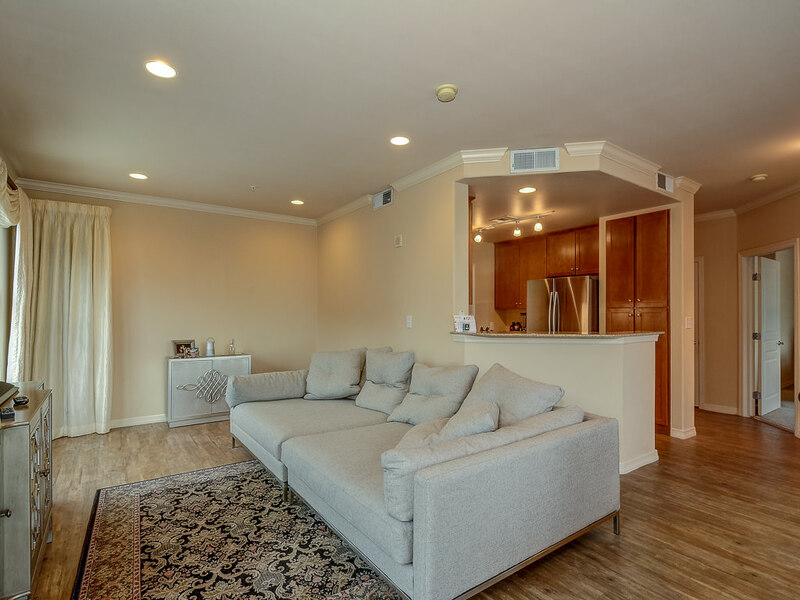 Amenities include a resident lounge with coffee bar, business center, conference room, high-quality fitness facility, 6th-floor lounge, rooftop pool, and HOA social events. 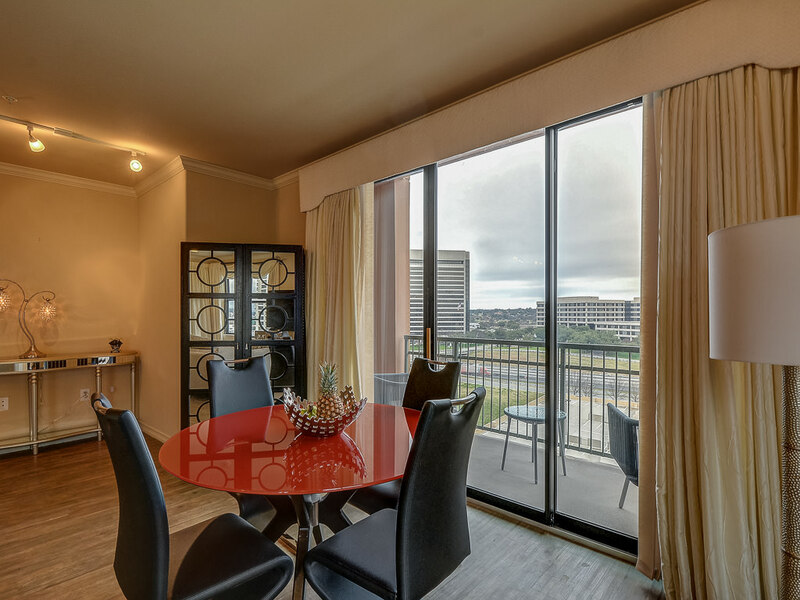 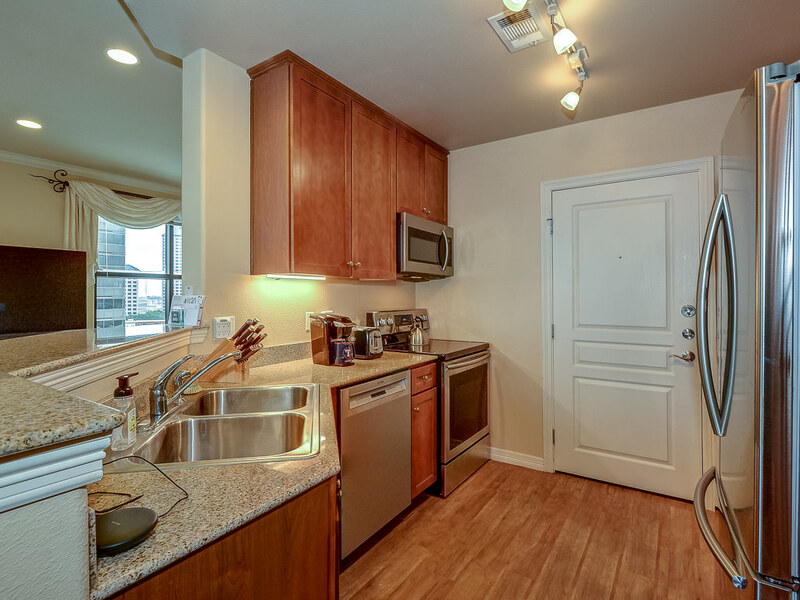 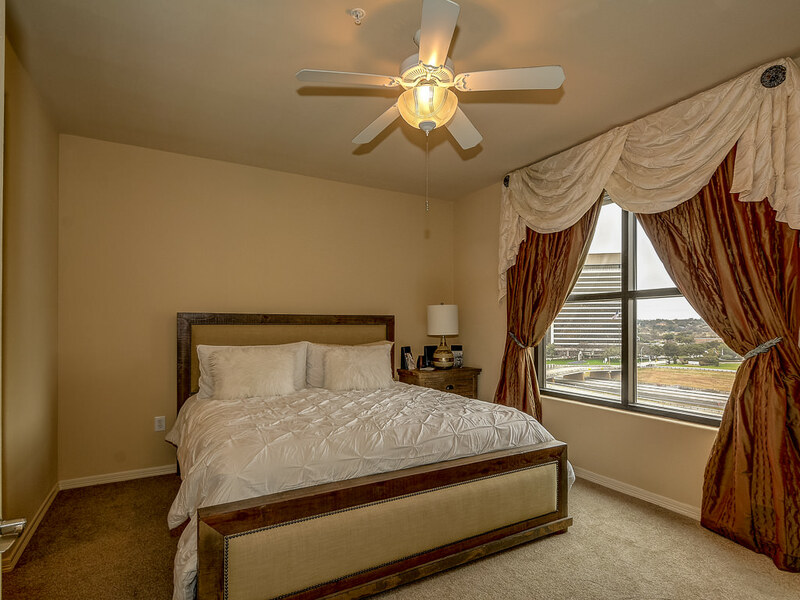 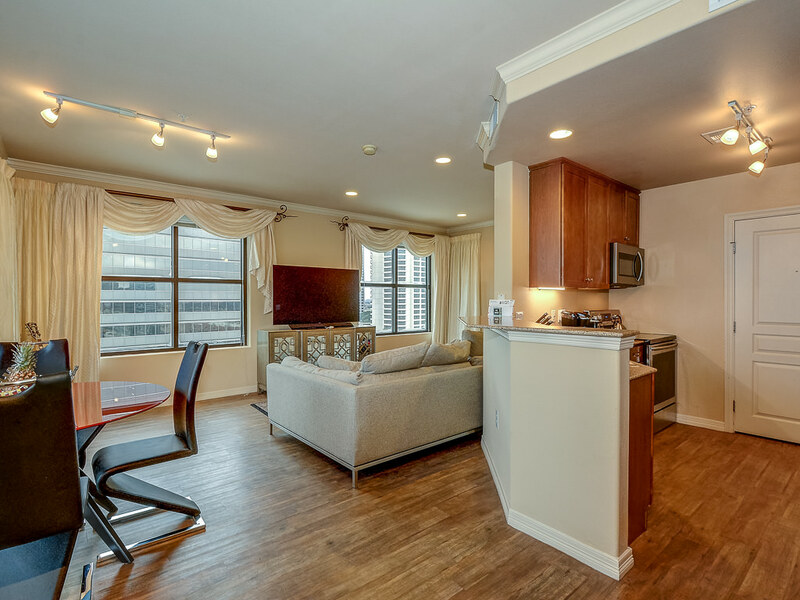 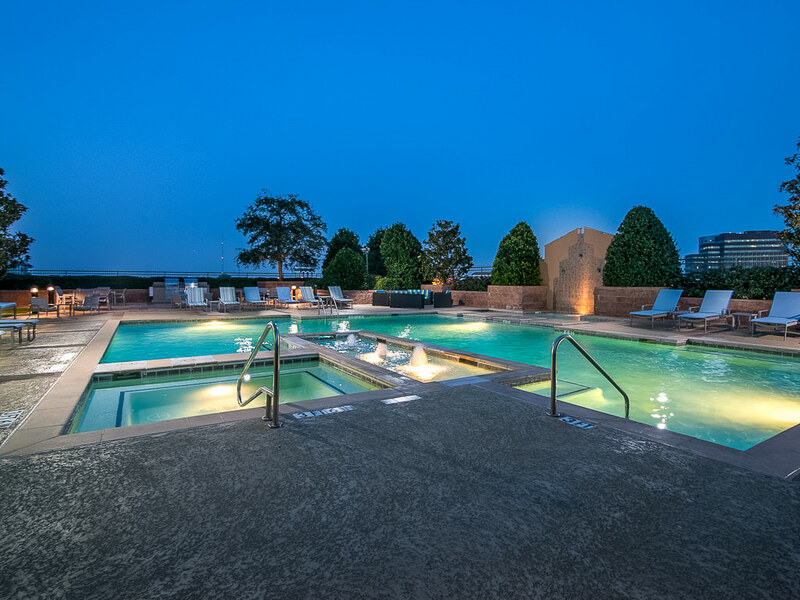 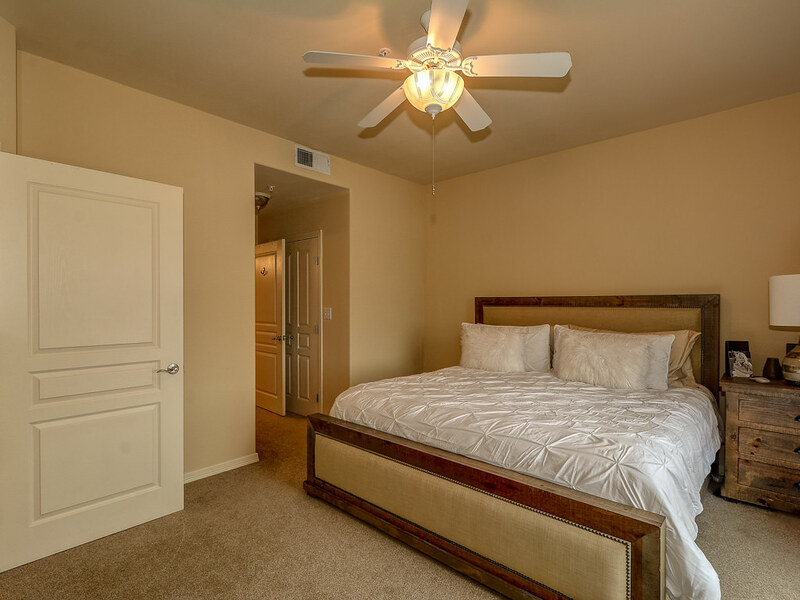 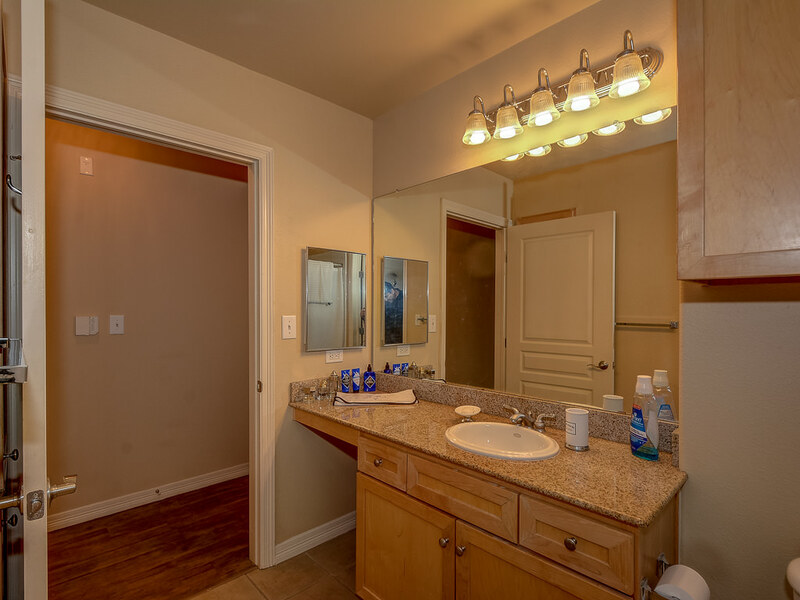 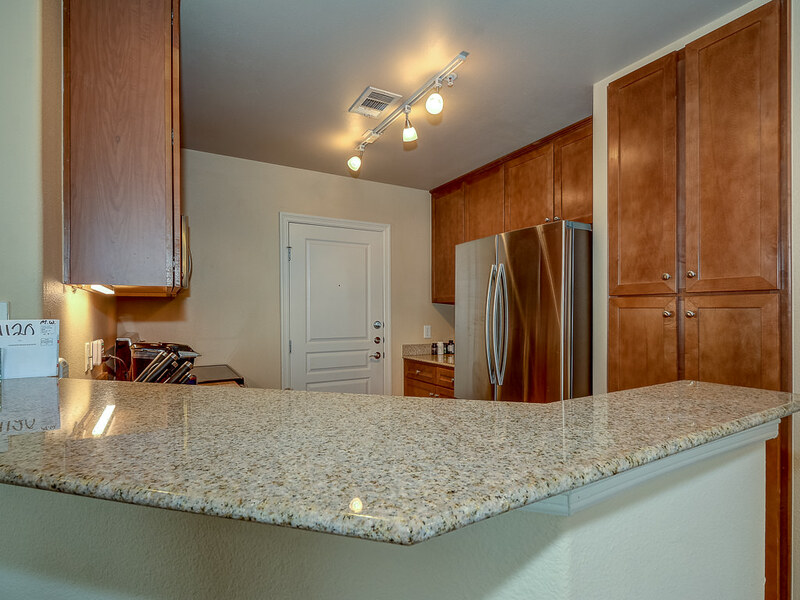 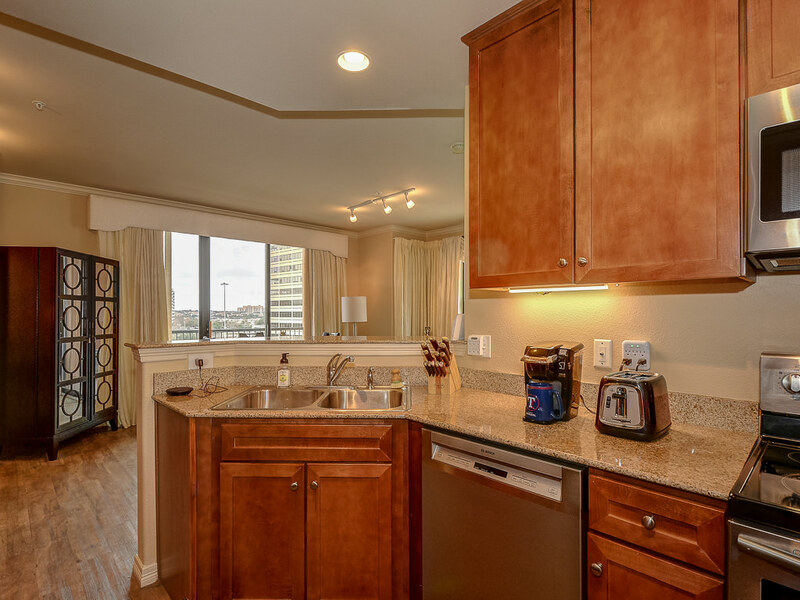 Convenient access to major employers, DFW International Airport, Love Field Airport. 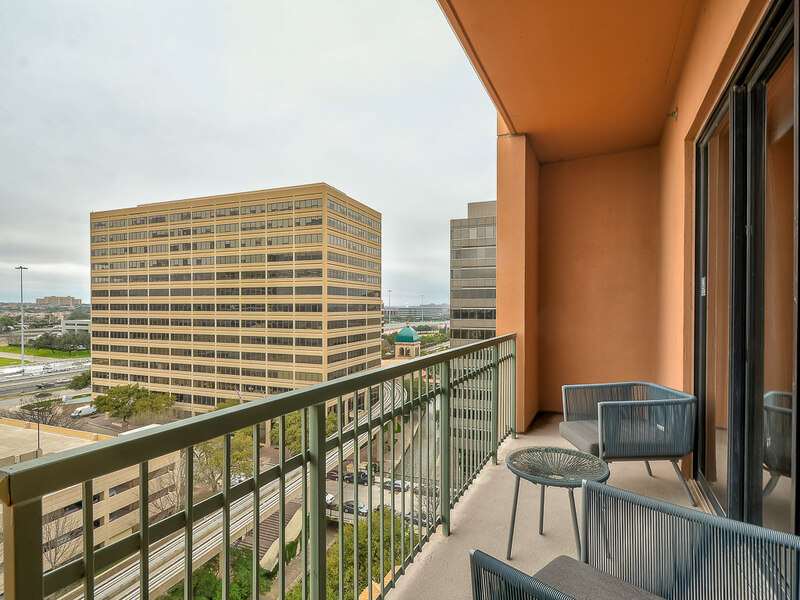 Includes parking space 146.